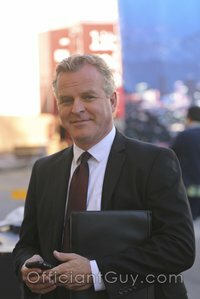 I have been a wedding minister in Los Angeles County for many years, and I have officiated weddings of all kinds, including civil weddings and religious weddings, all over Los Angeles County and Orange County in many West Hollywood Wedding Locations. 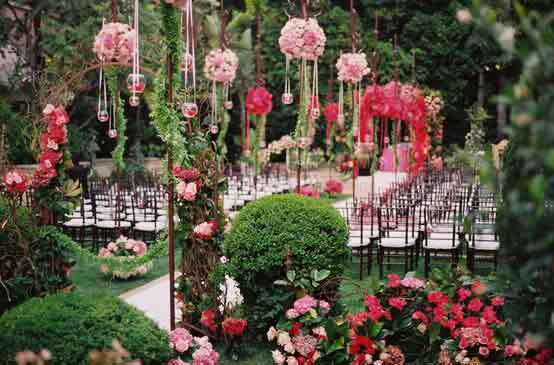 Some of those weddings have been at the Four Seasons Hotel, a wonderful Southern California wedding venue that you might consider for your wedding. Four Seasons service and cuisine in elegant surroundings that the Four Seasons is known for make your wedding a dream. Expansive terraces, balconies and landscaped panoramas offer the ambiance of a sunlit residence set in a lush garden for perfect outdoor ceremonies. 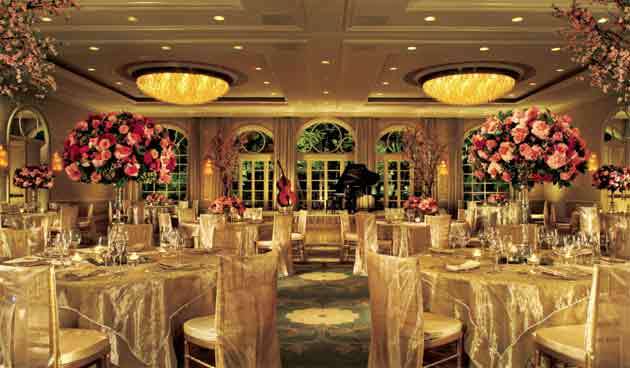 When you are looking for a Los Angeles wedding venue you might look into the Four Seasons Hotel Los Angeles for your wedding day. 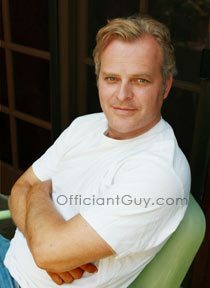 And if you are looking for the best wedding officiant in Southern California then click here. ← Franklin Canyon Park | Officiant L.A.